Can’t believe it’s already that time of the year. Freedom Moves is coming up in just a couple weeks. The second biggest event of the year should be killer. Since East Coast Bash, we have a new, faster center section on the front track. We have bleachers right at tree turn for your back track viewing pleasure so you can cheer on your buddy in C group or watch some rad tree turn action when A is out there running full track. We have developed and tested over 36 different drink specials at Sneaky Pete’s, the best of which will be available for Freedom Moves weekend. And we’ve shredded thousands of tires and dudes are driving better than ever. Registration is now open and limited so don’t wait. See below for all the details. Registration is now open and space is limited. Each group will be limited to 40 drivers per day. Since it’s Freedom Moves, B and C group will not be sharing the track. The track will still be split but it each group will get their own time. The schedule we will be using will give each group about 4 hours of track time on Saturday and a little less on Sunday. Use the Paypal button below to register. Registration is open until we hit our limits or Wednesday, September 7 at 11:59PM. Late payments will not be accepted and might not be refunded. If there are any issues email us at ClubLoose@gmail.com. If you’re coming from out of town and don’t know what group you are supposed to be in, ask. We are going to be selling ride along wristbands so that you can ride with your friends in A group. Passengers will need to arrange with the driver prior to purchasing a wristband. The passenger must have a helmet and attire that meets Club Loose rules, i.e. SA2010 closed face or better in acceptable condition and long pants, closed toe shoes and shirts with sleeves. The passenger must be at least 18 years old. The vehicle must have an approved seating configuration based on the rulebook. We are limiting this to A group drivers so that means a bucket seat and harness that are not expired. Passenger wristbands will be $20/person and available at the Club Loose Merch Tent and/or the Mansion (we will announce at drivers meeting). Passenger and driver must both be present to purchase wristband. 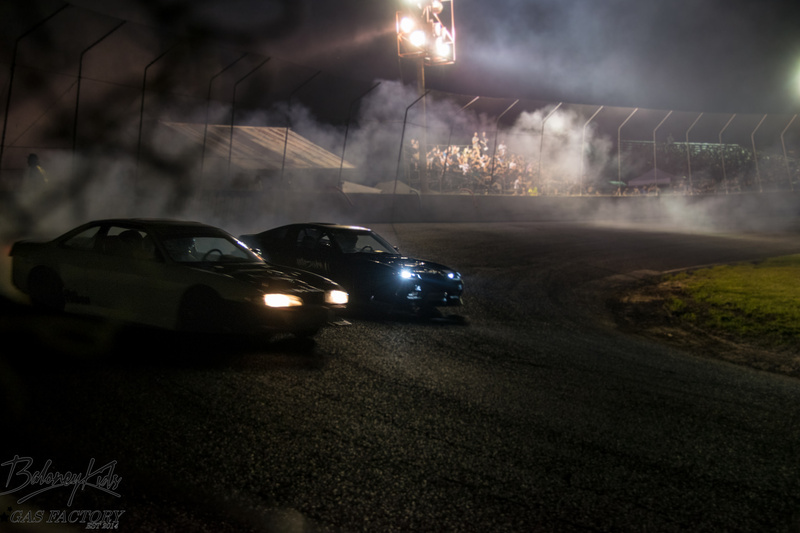 Purchasing a wristband without a driver to ride with will not guarantee you a ride in a drift car. And finally, remember to tag your Instagram posts of you getting ready for the track or working on your car or driving at the track with #godrifting and #clubloose, maybe #FreedomMoves and #greatestplaceonearth and #listentoclubloose too. Tag us, @clubloose, and Englishtown, @racewayparknj, in your pics too!